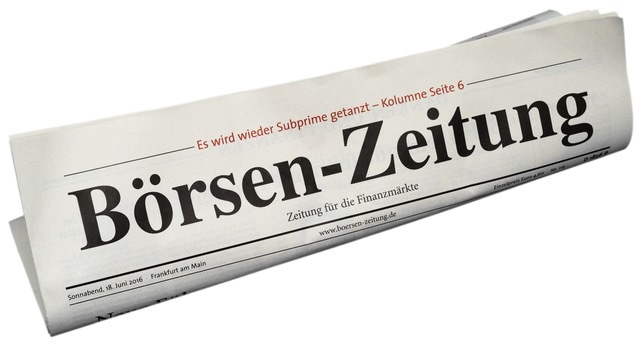 UBS und easySYS haben eine Zusammenarbeit im Bereich Corporate Financial Management (CFM) vereinbart. Buchhaltungsdaten werden bald automatisch mit Saldo- und Transaktionsdaten abgeglichen. 5th FinTech Forum, Vienna: what do telcos, tech and travel sectors think about FinTech? The 5th FinTech Forum kicked off with some surprising results about the region’s FinTech scene from the 2nd Study of FinTech in D.A.CH & CEE. The presenting startups came from D.A.CH and Central & Eastern Europe, and featured innovations in bitcoins/blockchain, payments, lending etc. Battling it out on the panel “Disrupting Finance: Perspectives from Other Sectors” were Telekom Austria’s Dieter Trimmel, Erste Group’s Maurizio Poletto, Penta Investment’s Ranjan Singh, SpeedInvest Partner Michael Schuster, and Oak HC/FT Venture Partner Jonathan Weiner. Product innovation by cashcloud: The mobile eWallet provider cashcloud now offers its users a Prepaid MasterCard expanding thereby its already extensive offerings. With an impressive pedigree in the payments industry, Siegert has held senior executive management positions at FinTech giants PayPal and MasterCard. Reporting directly to the company’s CEO, his deep understanding of the financial technology sector will be a key advantage to accelerating Traxpay’s global expansion from an operations standpoint. 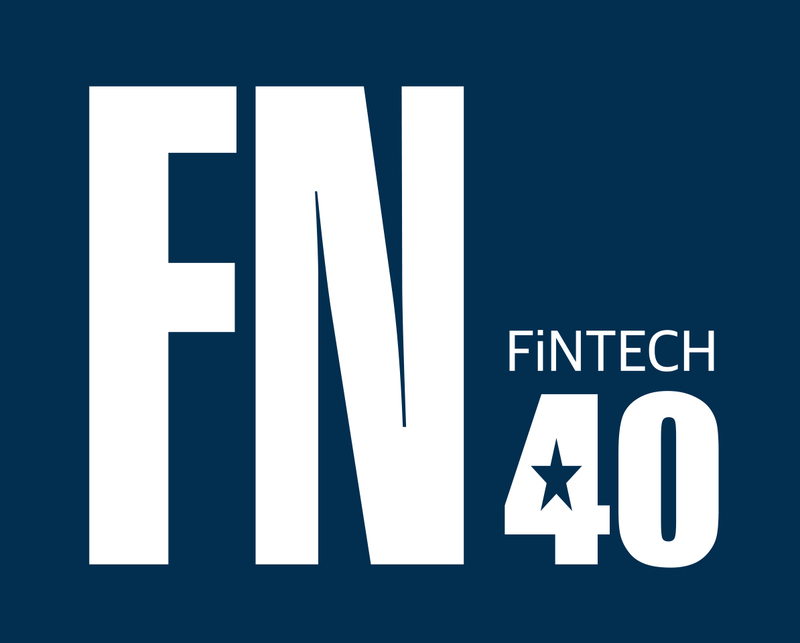 Fintech Fusion, Switzerland’s first fintech accelerator with permanent office in the centre of Geneva, announces the nomination of Sébastien Flury as its Program Director. Chris Dixon describes a full stack approach as letting you “bypass industry incumbents.” While fintech startups are trying to accomplish exactly this, you can’t begin attacking industry incumbents unless you understand the regulatory landscape and learn how to use regulation to your advantage (or at least manage the risks). … So do you want to know if you are a Digital Bank? Take the test below and rank yourself out of 5 for each element. If you average 4-5 you are a digital bank. Below 3 – nope. In-memory analytics is gaining steam in industries such as retail and finance, as people seek insight on how to stock product inventory and determine the right time to make a trade. The fat cats of high finance risk being stripped of their supremacy in matters of investment by a breaking wave of socially-enabled commerce. 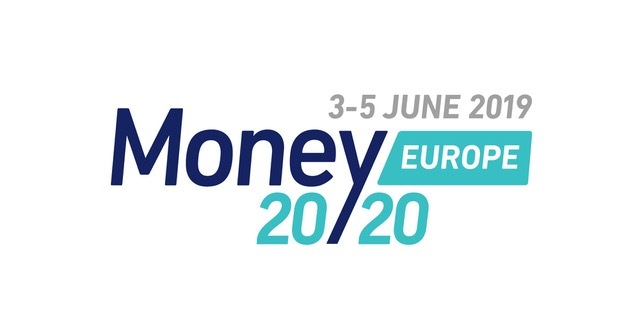 A gaggle of data sharing platforms, targeting the higher echelons of the financial world, were out in force at MoneyConf in Belfast on 15 June, plying their wares. Viel Bewegung gab es in den letzten Wochen bei Bergfürst, erst vor wenigen Tagen wurde bekannt, dass die Investmentplattform ihre Banklizenz zurückgegeben hat. Nun kann das Berliner Unternehmen endlich wieder eine neue Emission verkünden: Der Uhrenhersteller C.H.Wolf aus Glashütte wird über Bergfürst Anteile verkaufen und will bei der Kapitalerhöhung mindestens 500.000 Euro einnehmen. Co-founder of DAB Bank, continental Europe’s first online broker, and once the youngest CEO and executive board member of a German bank in German banking history Kröner’s career has blended the world of banking, financial services and technology. Kredite? Gerne, aber nicht für Startups! …Kritisiert wurde von den befragten Startups vor allem, dass die Banken immer mehr Kreditsicherheiten fordern (40 Prozent), dass alles Geschäftliche noch detaillierter dokumentiert werden muss (35 Prozent) und sich die Anforderungen an Offenlegung und Eigenkapitalquote erhöht haben (je 30 Prozent).